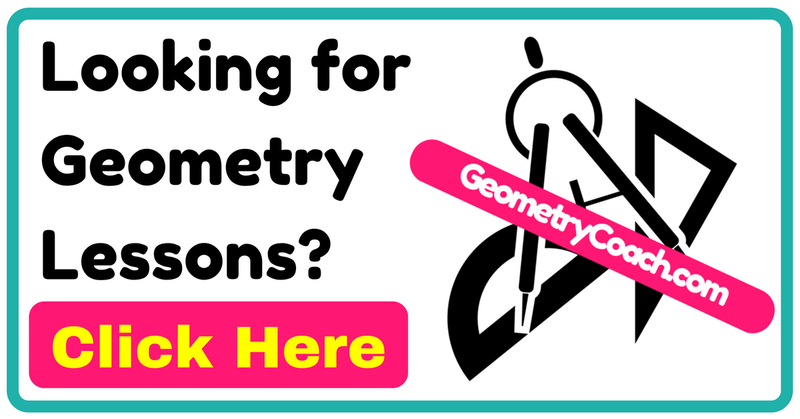 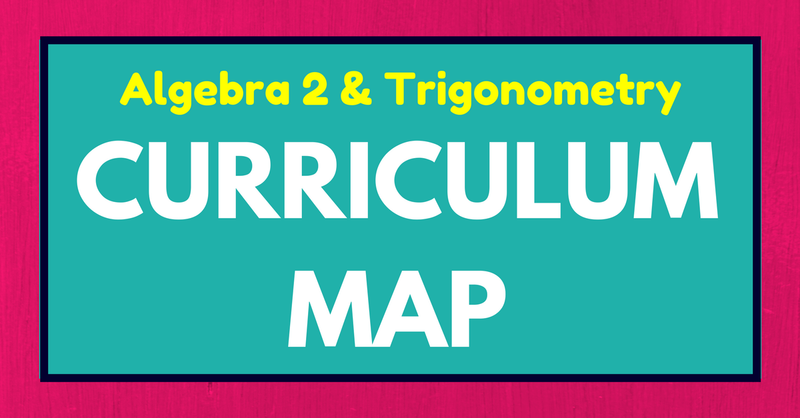 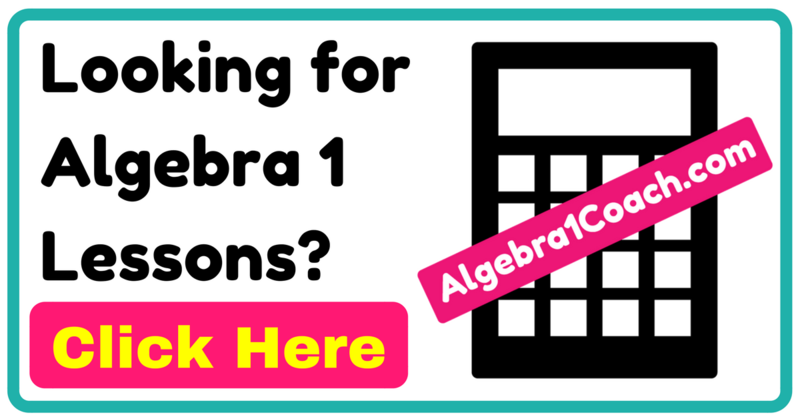 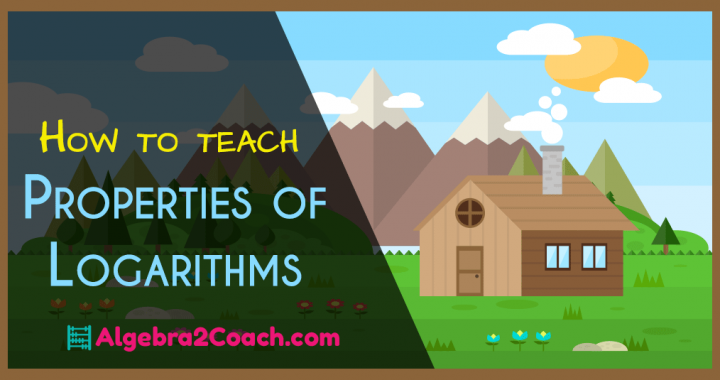 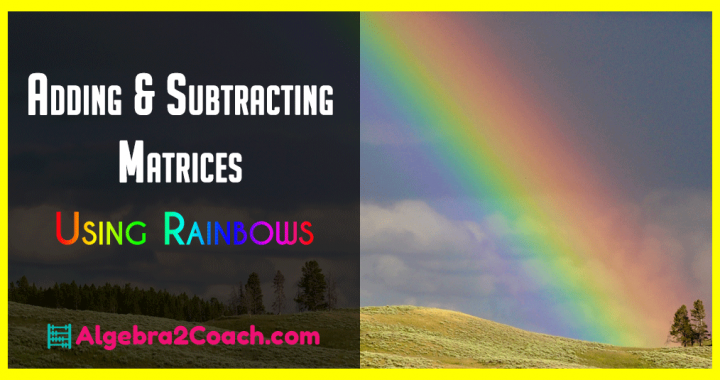 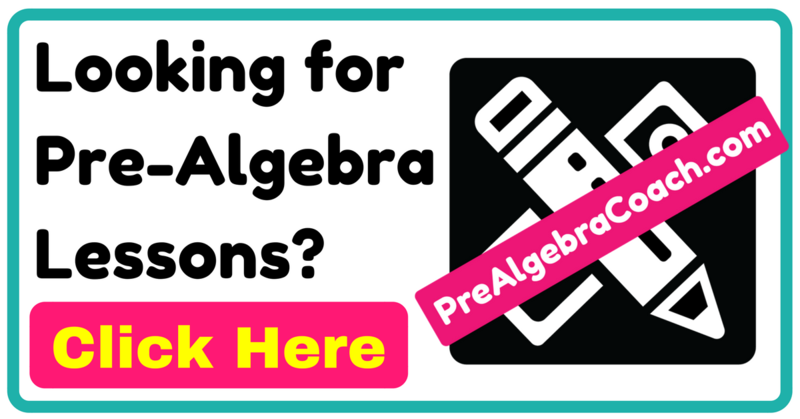 Resources for Algebra 2 &Trigonometry Teachers! 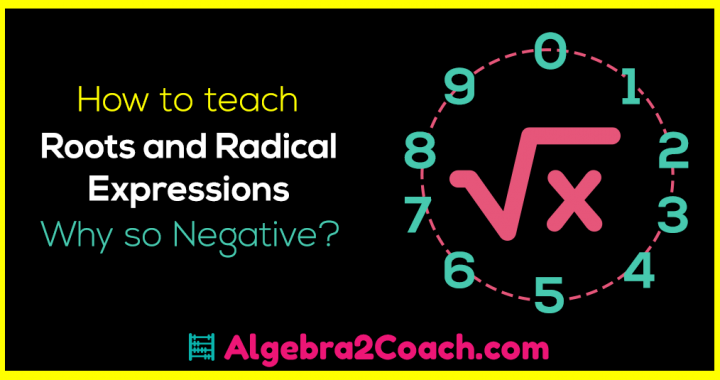 Roots and Radical Expressions – Why so Negative? 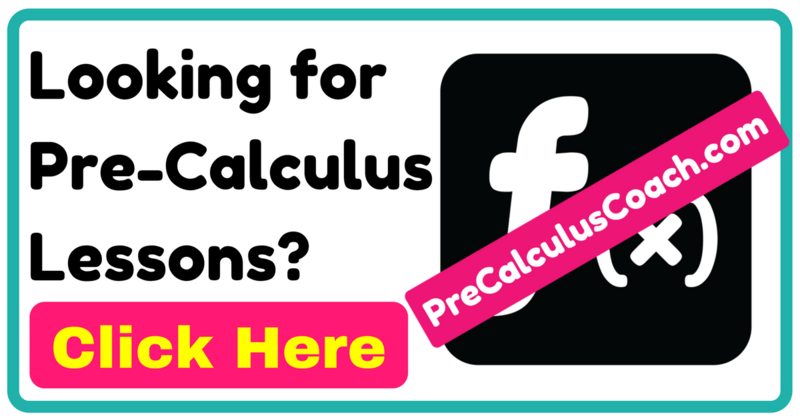 Angles and the Unit Circle - Time to Eat! 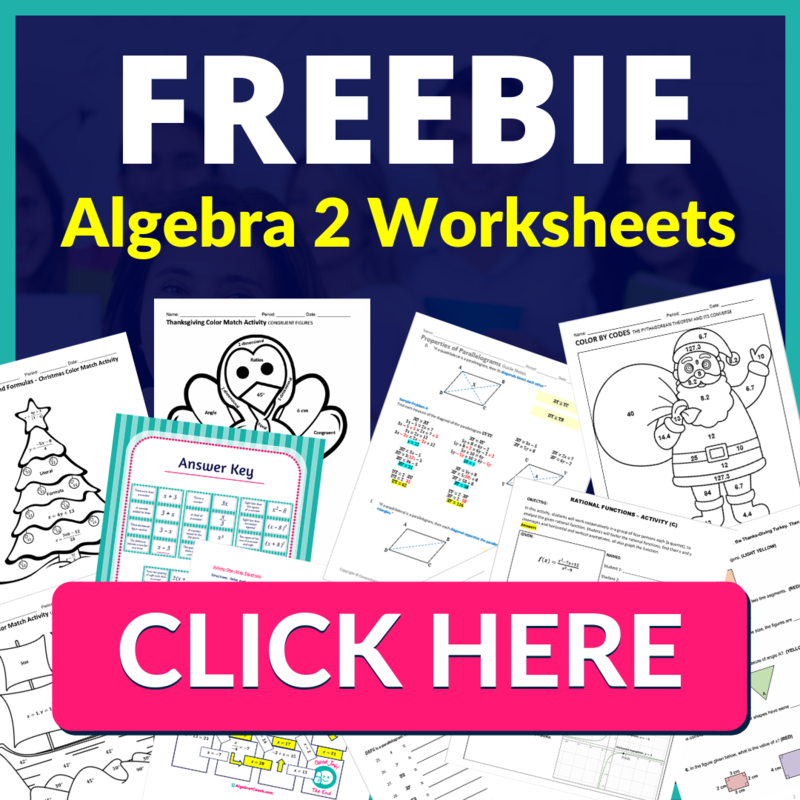 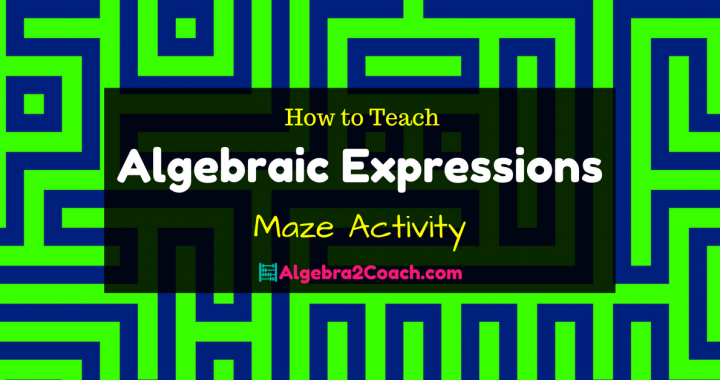 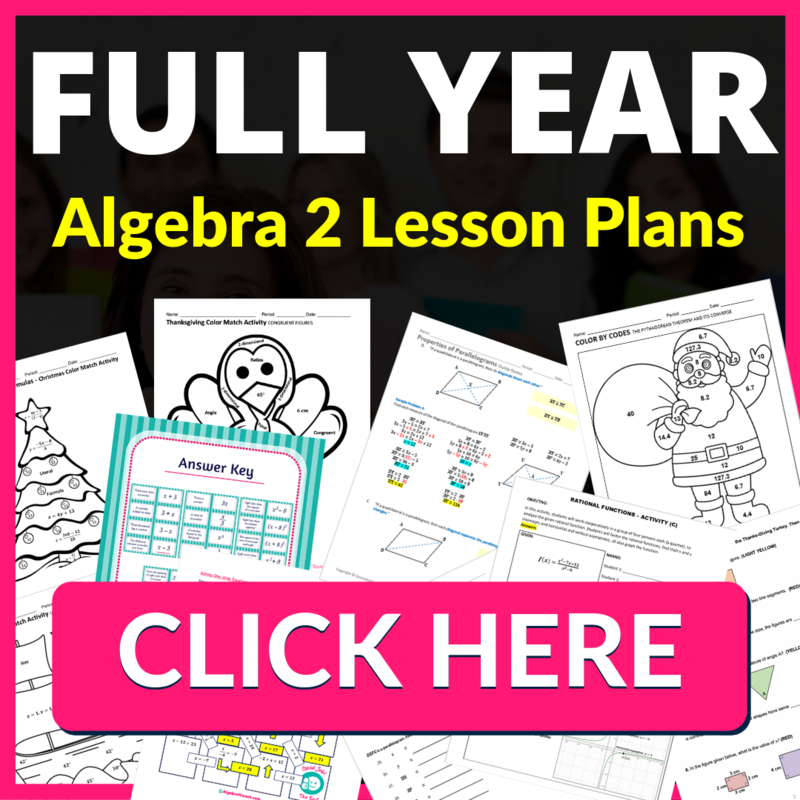 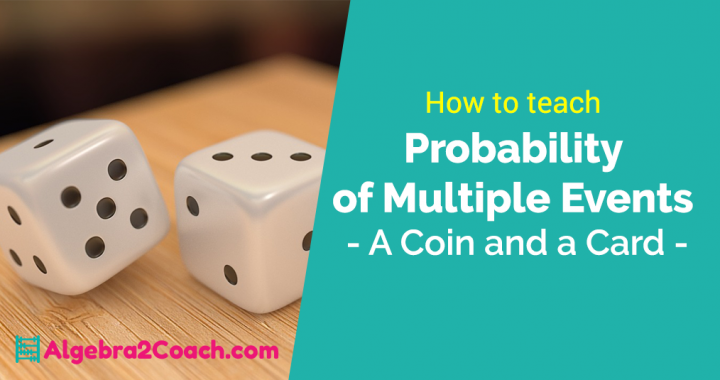 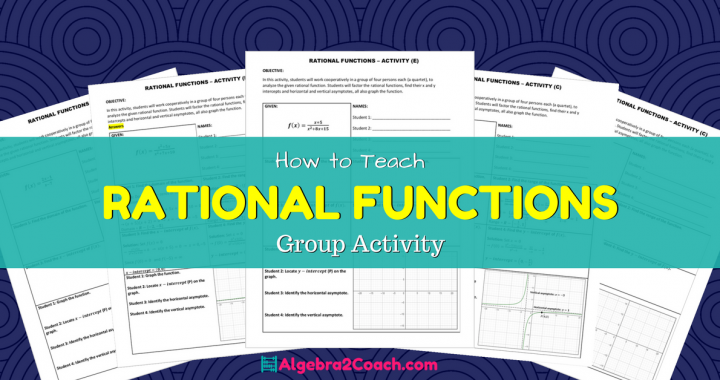 Algebraic Expressions Worksheet and Activity - Mazing!